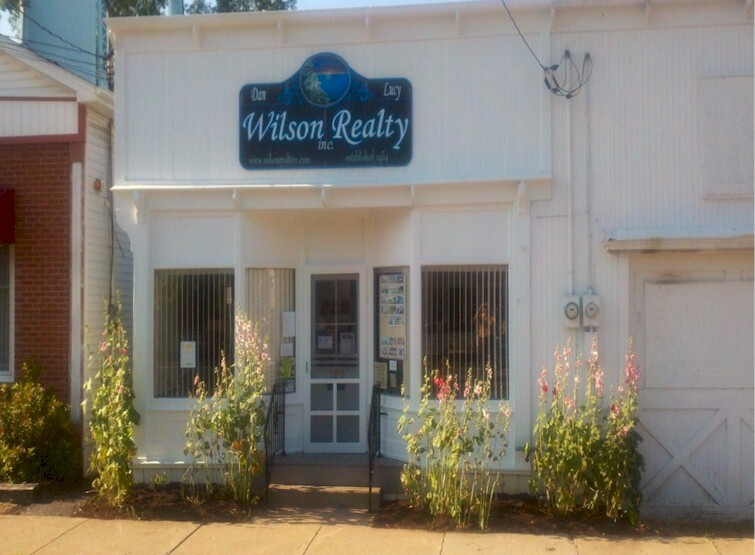 This property includes frontage on Lake Rd. and on Harrison Lane. Several options on location of a home built on the property. Woods have been partially cleared. Come take a look and see what you think! 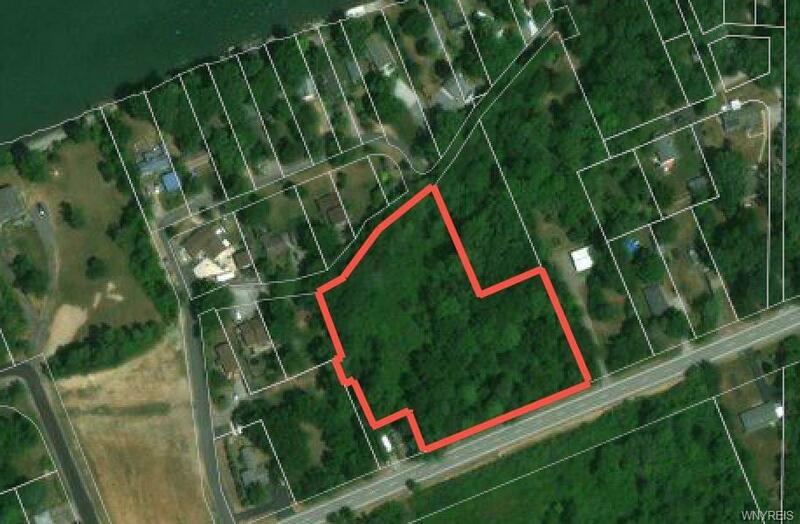 Directions To Property: North Side Of Lake Rd. Between 1721 And 1743 Lake Rd. Just East Of Ray's Tavern. Nearest Cross Street: Harrison La.